UPDATE: Alfa Romeo may present the Giulietta MY 2014, but as the MiTo, this model is not expected to change a lot. Frankfurt motor show is right in the corner. The second most important auto show of the year in Europe will open its doors from September 10th to 23rd and as usual, it is expected to be the perfect scenario for VW Group and its latest cars. 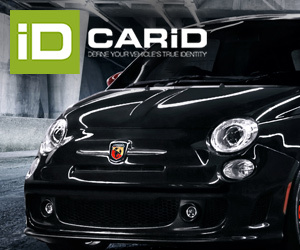 This event will take place when European car market seems to be stabilizing after lower falls in the last months. However, it is still not clear if this trend will continue or things will get worse as the rebate war among car makers will slow down (they can’t resist too much) and therefore customers will stop buying because of the discounts. Despite current situation, many car makers will show new cars and concepts in Frankfurt, but I’m afraid is not the case of Fiat-Chrysler. As it has become a usual thing in the last 3 years, Fiat and its brands won’t have any particular new car in this important show. 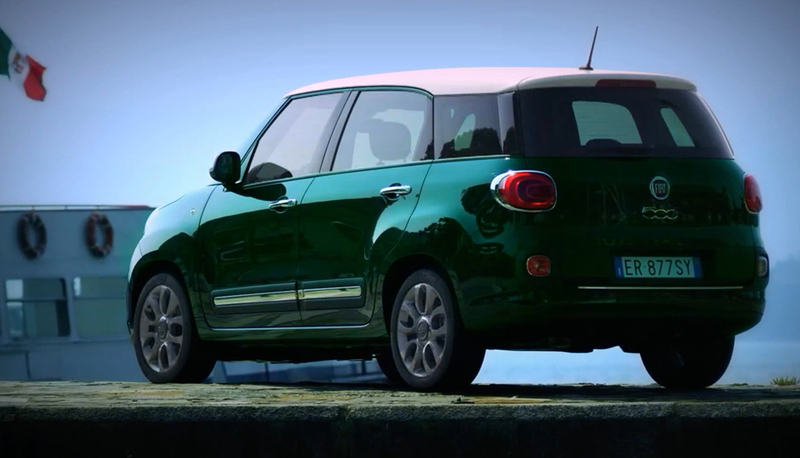 The star of the show will be the Fiat 500L Living, to be officially introduced in Europe. Customers must wait at least till Geneva 2014 for the reveal of the Fiat 500X. Alfa Romeo will show the 4C, which is expected to be available by the same month. Now new Lancias, and no new Abarths. Maserati will show the Ghibli, and Ferrari will have a special edition of the 458, called Scuderia. But the most expected presentation came from Jeep. This brand was supposed to show the new Cherokee (which has been tested around Mirafiori plant), but it seems that Jeep will wait till Geneva 2014 to do it. Once again, it’s a shame that Fiat-Chrysler won’t shine at this event. Can you please tell me why there isnt a new abarths ?? also what about lancia is it will come back on 2015 to made a 100% Lancia Car ?? and will Chrysler and Dodge will be in europe again ?? Lancia is dead, unless it’s sold to a group who needs a premium brand. In the future (as in the present) only Chfysler’s rebadged. New Lancias sill not be developed with Chrysler. They will be Chryslers with a different badge. Hey, as long as they actually do something til 2015 I can wait. But if they don’t, then I will slowly start to lose hope. So there will be some cars like ‘50% of lancia and 50% of chrysler ? can you explain more about “chrysler to devlop cars for lancia???? a,d what about dodge, i read artcles sad is approach to finish?? Chrysler and Lancia are now part of the same company. They will develop their cars based on European and American clients needs, and the feeling of each brand. Yes, but when can Lancia made their own cars ? like the past years (Thesis, Lybra,, Thema….) . Sergi Marchionne Should revive Lancia as he did with Alfa Romeo ! Lancia have the since and history of pure italian Luxury car ! i forget to ask you about Dodge, is dodge nearly to disapaire ?? Lancia will present the new Voyager S.
Today, sergi marchionne sad that Fiat Industrual and Fiat spa and Chrysler is moving Their headquarters to netherlands ! is that true ! also i read an other article about dodge sad that dodge is nearly to disapaire for the rejected models by chrysler ?? He said it could be a possibility, but as it happens quite often, there is nothing for sure in Marchionne’s statements. could you please answer my question about Dodge, is it on the way to disapaire ?? ?